Welcome to the Best Western Plus BWI Airport North Inn & Suites! Enjoy Park and Fly rates at this Baltimore hotel that's close to Baltimore Washington International Airport, blocks from Light Rail, and minutes from the Baltimore Ravens at M&T Bank Stadium and Oriole Park at Camden Yards. With proximity to Baltimore's Cruise Port, for departures with Royal CaribbeanÂ® and CarnivalÂ® Cruise Lines, land and sea loving guests can see the Baltimore Ravens at M&T Bank Stadium or easily travel to Ft. Meade and Annapolis. 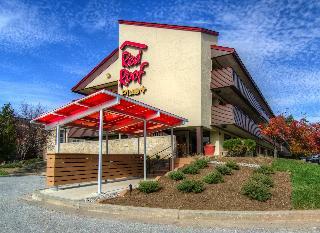 The Park and Fly rates make travel easy and the location to BWI Airport is unbeatable. The hotel is near Baltimore's Inner Harbor and a great location with easy light rail access to Baltimore historical attractions, stadiums and arenas. 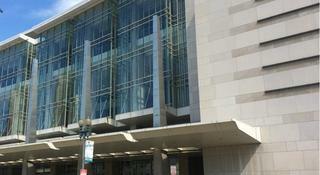 A great concert venue, the Pier 6 Pavilion, is located nearby. The RAVE Nightclub at Maryland Live Casino at the Arundel Mall and the all new Horseshoe Casino offer great entertainment and are favorite after hour spots for business travelers with Northrop Grumman and the National Security Agency (NSA). 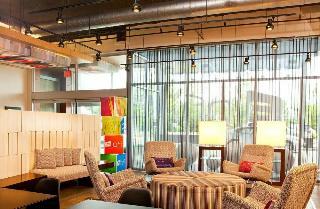 Whether it is business at Maximus or Toyota that's calling, mix pleasure with business at this Baltimore hotel. Fort Meade is nearby, and BFPE International offices are just a short drive away. With convenient convention and meeting services, our property is a favorite for those hosting baby showers, bridal showers, church services, holiday parties and corporate events. The hotel is 100% non-smoking, making vacationers and travelers with Lockheed Martin like feel at home. Enjoy a complimentary, full hot breakfast buffet. It's the perfect start to a day of meetings at L3 and Siemens or business with Northrup Gruman or IBM. Wireless Internet and an exercise room offer all the amenities you need for a great getaway. This Baltimore hotel is a short walk to Maryland Light Rail. Daily shuttle service is available 24-hours a day. This simple hotel is situated in Hunt Valley. The accommodation comprises 96 cosy units. This lovely hotel is set in Suburbs. A total of 45 rooms are available for guests' convenience. Travellers can take advantage of the internet access at Super 8 by Wyndham Baltimore/Essex Area. The premises offer accessible public areas. Pets are not permitted on the premises. Guests may take advantage of the car park. This delightful hotel enjoys a convenient setting in Baltimore. The hotel is located in close proximity to a myriad of attractions and points of interest in the area. 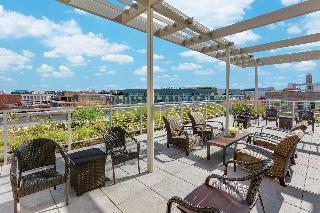 Guests will find themselves within easy access of Pimlico Race Course and Baltimore Museum of Art. The hotel is also located in close proximity to a number of entertainment venues, dining options and shopping opportunities. Guests will appreciate the warm welcome which they area extended, and will instantly feel at home in the relaxing surroundings of the hotel. 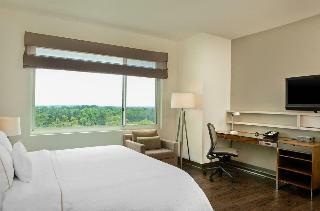 The guest rooms are tastefully appointed, offering a relaxing space in which to rest and work in comfort. The hotel offers a range of excellent facilities, catering to the needs of every type of traveller. The US Naval Academy (USNA) is close to our Annapolis hotel. There are popular events for every traveler near our hotel including Navy football, the US Boat Shows, and The Renaissance Festival. Historic Annapolis also draws a big crowd, and the fine dining and shopping in downtown Annapolis are unbeatable. Just three and a half miles from the heart of downtown and the US Naval Academy, guests at our hotel are in a prime location to easily explore the best of the city. 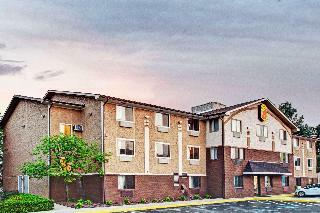 Near malls, shops, and restaurants, easy highway access makes choosing the Best Western Annapolis hotel simple. Many guests are in town for the Naval Academy or St. Johns College, whether to check out a sports game or for graduation ceremonies. Guests can also enjoy nearby water recreation or boat shows. Business travelers especially enjoy the quality amenities and great location of our Annapolis hotel. Some of our regular business guests include employees of AAMC Hospital and Arinc. New televisions with 48 channels are in each room and parking is free with plenty of space for large recreational vehicles. Our outdoor seasonal pool is a favorite place to cool off in between adventures. This Annapolis hotel is known for customer care and friendly service, and offers the convenience of interior and exterior entrance rooms. Select rooms are smoking-friendly, so guests feel right at home. We also offer pet-friendly rooms, so the whole family is welcome. Leave breakfast to us and start every morning on the right foot. Our complimentary continental breakfast buffet includes a wide selection of pastries and fruits, delicious pancakes, favorite cereals and yogurt. No meal is complete without a cup of our 100% Arabica coffee or chilled juice of your choice. Book a spacious room at the Best Western Annapolis, where value comes together with service and quality! This enchanting hotel is very close to Baltimore/Washington International Airport, where guests can access thanks to a free shuttle service. The property sits within easy reach from Interstate 295 Beltway and Arundel Mills Mall for shopping lovers. It is also a short drive from the Inner Harbour of Baltimore, where visitors will find plenty of must-see attractions like the Babe Ruth Birthplace and Museum. Guest rooms are very ample and include modern amenities like complimentary wireless Internet access for guests to be in touch with their loved ones while they are away. Rooms also feature a microwave and a refrigerator for added comfort and there are some, which are wheelchair accessible. Visitors can wake up to a free continental breakfast and use the parking lot if they are travelling with their own vehicle. There is also a fitness centre for the most active ones. 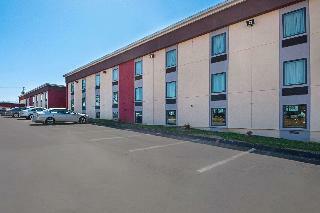 This Airport hotel sits in a convenient location, just over a 1.5 km from the BWI Airport and near the I-95. Its guests can easily move in and around the area thanks to the shuttle service that runs between the airport, the Amtrak station, the Business Centre and the light rail station. Those who arrive with their personal vehicles will have the comfort of a nearby car park and the will be within a short drive from the Oriole Park, Baltimore Inner Harbor, John Hopkins hospital and Downtown Linthicum Heights. Once they arrive at the hotel they can refresh with a leisurely swim at the outdoor pool or wake-up with a strong beverage from the coffee house. Those who need to check their emails or do some web-browsing will have the convenience of hotel-wide WiFi access. City centre - 4.600 Km. Nearest Bus / Metro Stop - 53.600 Km. Golf course - 10.800 Km. New All Suites Hotel Offers Comfortable Amenities Welcome to the Candlewood SuitesÂ® Hotel Arundel Mills/BWI Airport, the area's newest all suites hotel located in Hanover, Maryland. 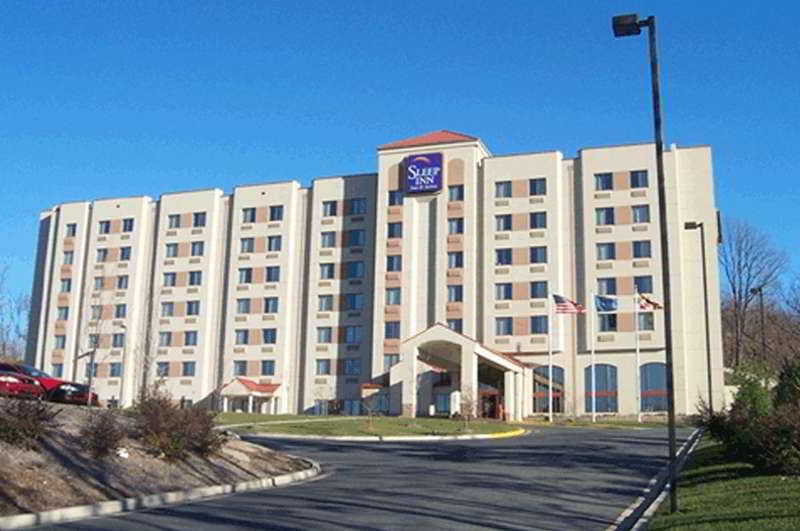 This hotel's accommodations are in close proximity to the Arundel Mills Mall which features over 200 stores and restaurants, and is near Baltimore Washington International Airport (BWI), Fort Meade and the NSA. With BWI Airport within 3 miles and our complimentary airport shuttle, guests enjoy hassle-free travel. In Hanover, MD the hotel's patrons can visit local attractions like Maryland Live!, an entertainment and gaming venue, and the Baltimore Inner Harbor and downtown Annapolis are only a short drive away.After a day of meetings or sightseeing, come home to our cozy suites with fully-equipped kitchens, comfy recliners, Sealy bedsÂ®, 37" HD LCD TVs and in-room safes - all complimented with a contemporary decor. Guests appreciate fax, copy, print and PC services that are available 24/7 in the Business Center in the lobby. Our Hanover, MD hotel offers the convenience of free wired and wireless Internet access, as well as 24-hour, free self-service laundry facilities, the Candlewood Cupboard and a Fitness Center. Whether staying for 1 day or an extended stay, the hotel is ideal for business trips, family getaways and temporary housing. Per Diem Government rates, Priority Club Rewards and great perks are why guests, "Consider Us Home." 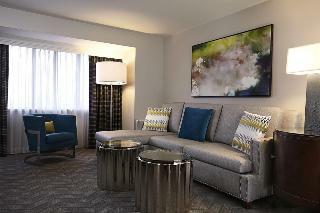 Situated near the airport, this hotel is within 1 mi (2 km) of Arundel Mills Mall and Maryland Live Casino. National Cryptologic Museum and Monster Mini Golf are also within 9 mi (15 km). City centre - 3.700 Km. Nearest Bus / Metro Stop - 19.600 Km. Golf course - 19.300 Km. This comfortable hotel can be found in Airport Area. No pets are allowed on the premises.